Prominent & Leading Manufacturer from Mumbai, we offer dowel pins and spiral dowel pins. 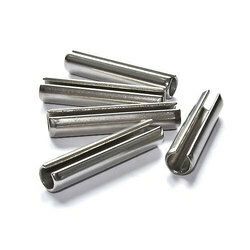 We are one of the leading manufacturers of Spring Dowel Pin/ Pins. These Spring Dowel Pins are economical, simple and have easy fastening system. Our range of Spring Dowel Pins is used to retain a part in a fixed position or to preserve alignment. Spring Dowel Pins is manufactured in various sizes according to our client's specifications. We are the leading and prominent Manufacturer and Trader of Spiral Dowel Pins. 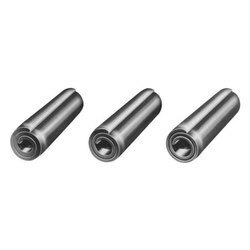 Looking for Dowel Pins ?